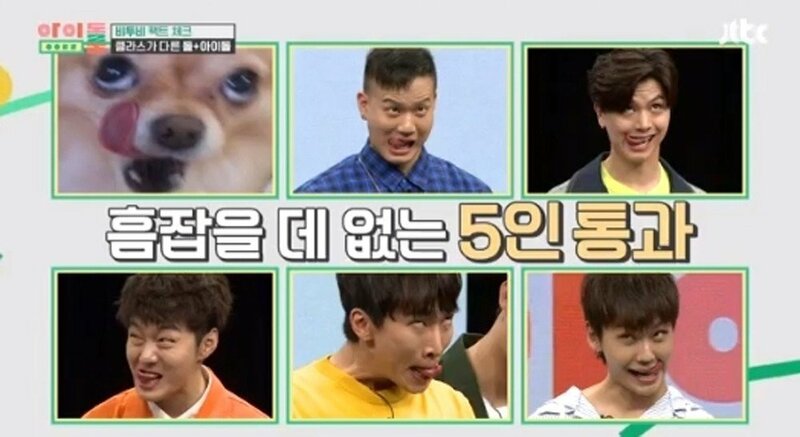 On the June 16 installment of the show, the BTOB members were asked to mimic pictures that were trending online, and they did their best. It seems they weren't too concerned about looking good onscreen as they went all in as you can see below. In the end,�Eunkwang�won the best impersonation by copying the expression of an angry dog. Are you surprised by the results or were you expecting Eunkwang?